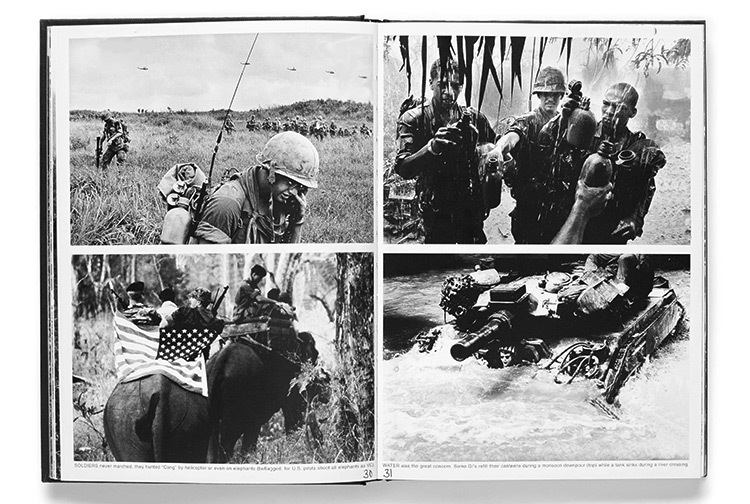 First published in 1971, Vietnam Inc. played a crucial part in changing public attitudes in the United States, turning the tide of opinion and ultimately helping to put an end to the Vietnam War. 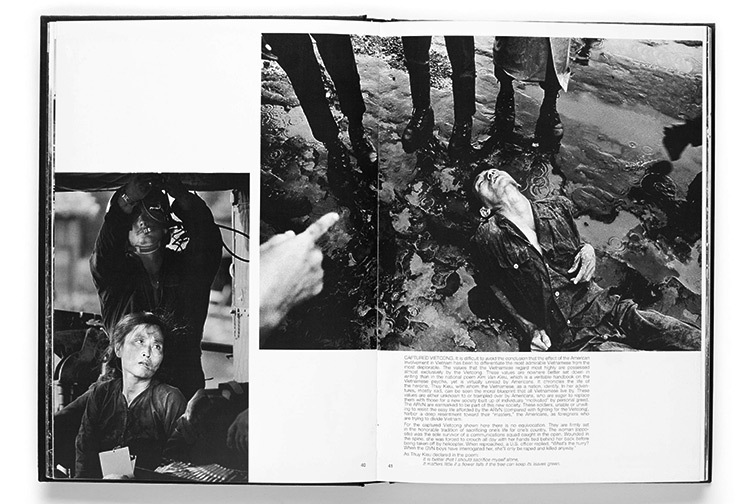 Philip Jones Griffiths’ classic account of the war was the outcome of three years of intensive reporting and is one of the most detailed surveys of any conflict in twentieth-century history. 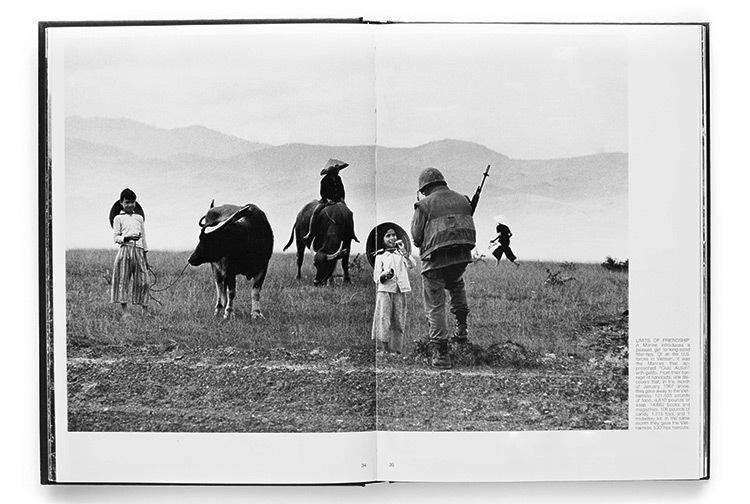 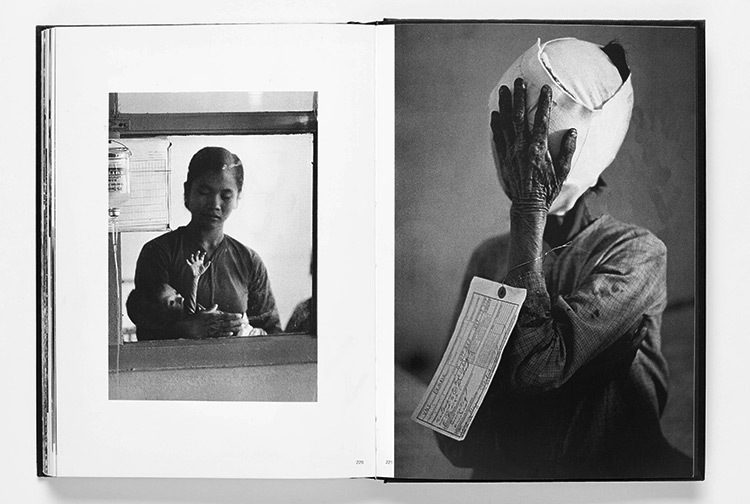 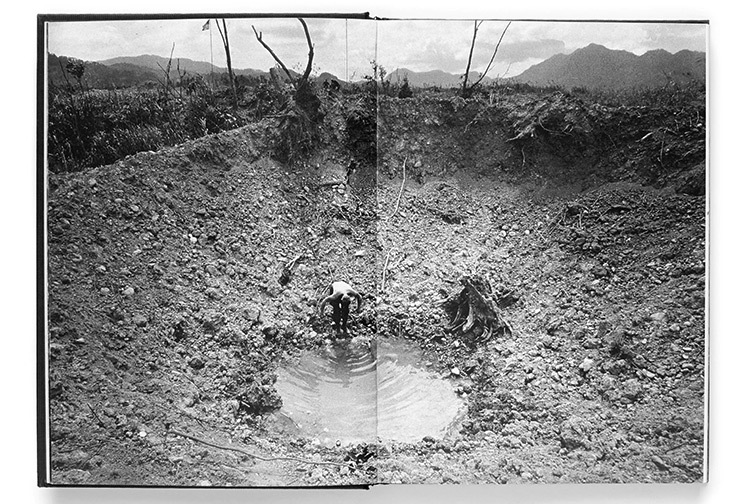 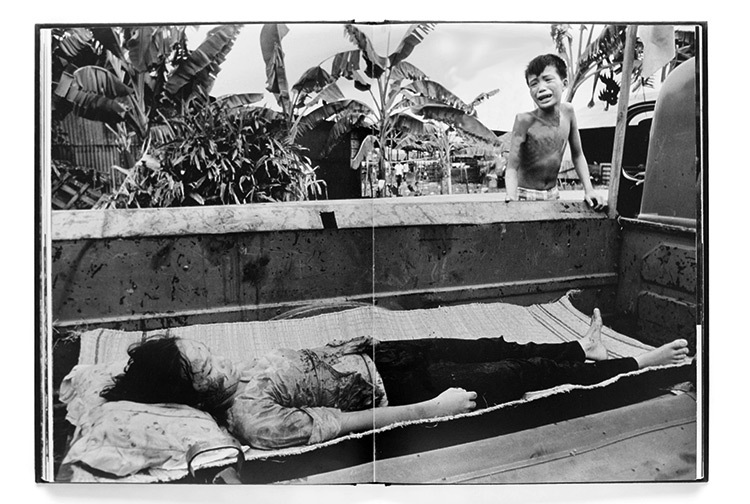 Showing us the true horrors of the war as well as a study of Vietnamese rural life, the photographer and author creates a compelling argument against the de-humanizing power of the modern war machine and American imperialism. 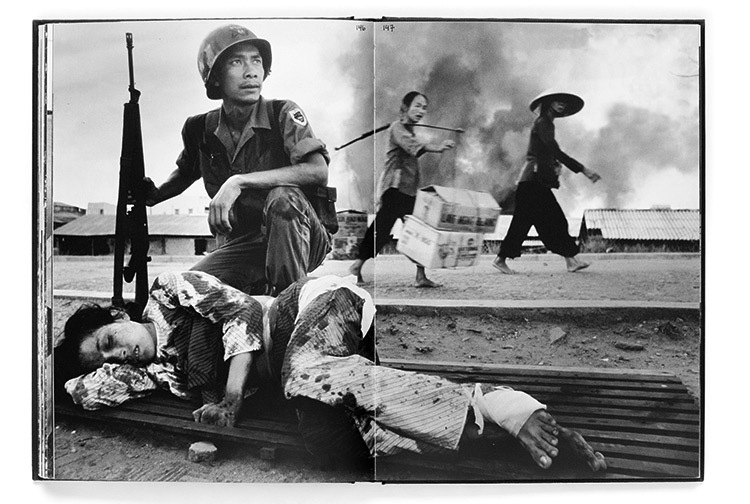 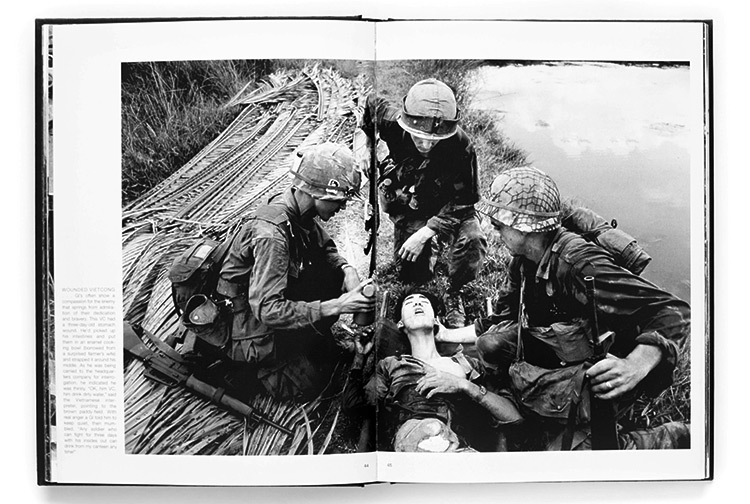 Rare and highly sought-after, Vietnam Inc. became one of the enduring classics of photojournalism. 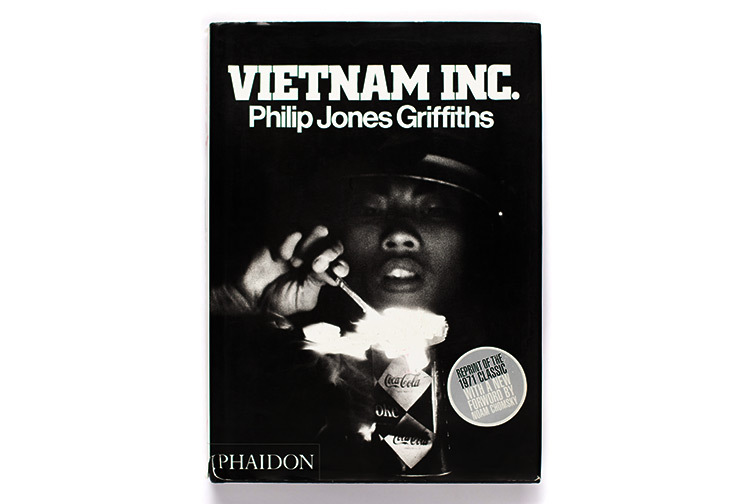 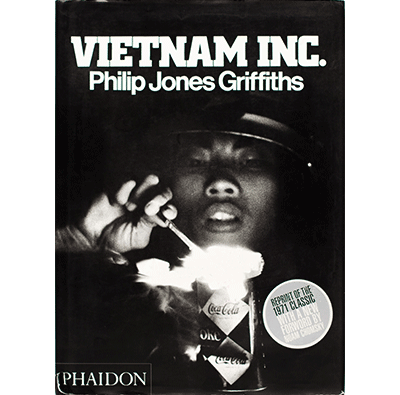 It is now available in this new edition – a careful re-creation of the original with Philip Jones Griffiths’ personal layouts and commentaries. 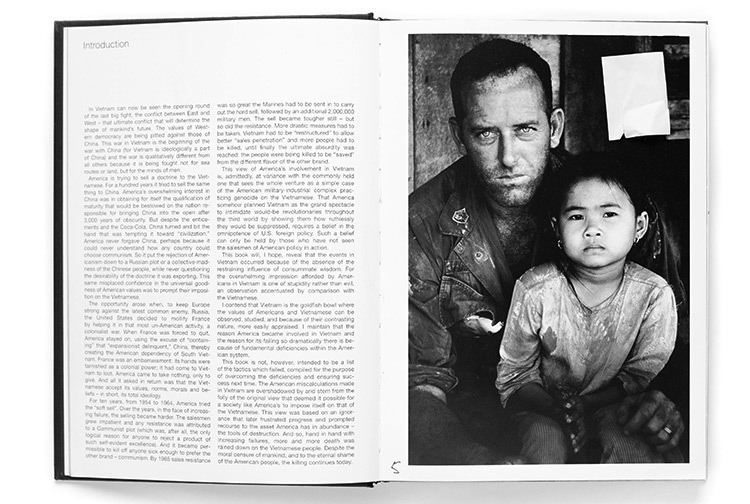 A new foreword by US and political critic Noam Chomsky traces the book’s impact on American public opinion.